Meal time can be a huge source of stress for parents and toddlers, but it doesn’t have to be. If you find yourself getting frustrated or if your toddler refuses to eat, you may be putting undue pressure on both them and yourself in order to have a “perfect” meal. Check yourself for some of these common food mistakes parents make with their toddlers. If you find you are doing one or more consistently, try easing up a bit to make meal time more fun and profitable. As parents, we all want the best for our children, especially when it comes to their health. However, forcing foods on your child, particularly when they are only in the toddler years, can do more harm than good. The more you try to force your child to finish their sweet potato or try “just one bite” of broccoli, the more likely they will be opposed to eating what you want them to. They can become easily overwhelmed and are too young to understand what you are trying to do, no matter how good your intentions may be. Now, if your child does decide to give a new food a try, be ready to pile on the praise. Thank them for trying the new food regardless of what their first opinion may be. It will help to encourage them to try something again in the future. On the opposite extreme, just because force feeding doesn’t work doesn’t mean that you should immediately give up if your child doesn’t “like” or want to try something new. Toddlers have way more taste buds than we do and everything is new to them, so just because they may not like a certain flavor or texture the first time doesn’t mean that it won’t change in the future. In fact, studies have shown that it can take about 10 to 15 times of trying the same food before a child actually forms a solid opinion about it. Yes, that may sound exhausting, but it gives you a reason to be persistent – but gentle. Many parents are so desperate for their child to eat that they are willing to offer anything and everything they have on hand in order to make sure their child doesn’t go hungry. This can actually do more harm than good. 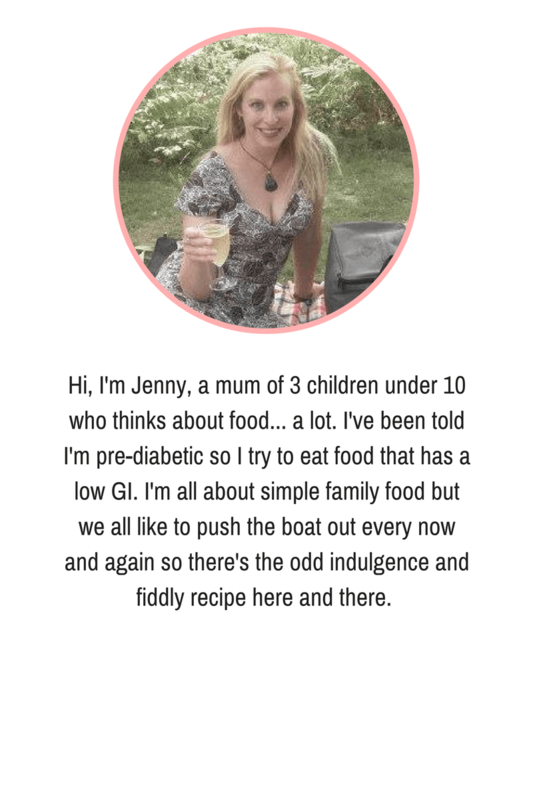 If you leave the food decision up to your child – whether it’s open-endedly asking what they want or offering everything you can think of – they will, of course, choose the snackiest, unhealthiest thing they can think of. Kids don’t know what is best for them and it is up to us as parents to help guide them to good decisions. So, the next time lunch rolls around, give them a choice between two healthy options like carrot sticks or apple slices to put on their plate with something that they do like. Keep portions small, offering only healthy choices. Often, because we want to make sure our children have enough food in their bellies, we place more emphasis on quantity versus quality. We may praise them for finishing all of their pizza or put pressure on them to clean their plates. We often forget that toddlers are small and actually don’t need huge portions, no matter what type of food it is, healthy or not. A heaping plate can be intimidating to a little child, and even if the plate is full of food they like, it creates the bad habit of overeating, which can cause more problems in the future. Instead, start with small portions of healthy foods. If you find success with a green bean or two, you can always offer more. This can also be a good way to persuade your child to try new things; they are more likely to be open to it if they see there is only one bite necessary to make it go away! No matter what type of eater your toddler may be – easy-going or strong-willed – you are likely going to have a few meals that won’t be eaten. Your child will either refuse to eat what you have given them or they may just choose to continue playing rather than sit for a meal. Inevitably, a little while later, the same child who didn’t want to eat their lunch will come to you with their big sad eyes and adorable little face to tell you they are hungry or thirsty. In these cases, you have two choices: offer the same food they didn’t want to eat before, or give a snack and/or juice. Not only is this very unhealthy but it keeps your child’s stomach full so you will end up running into the same issue come dinnertime. How can you expect your child to try and enjoy a plate of veggies if you are sitting next to them at the table pizza and breadsticks? You can’t really blame them for not wanting to try that broccoli if the example you are setting tells them that broccoli doesn’t taste good. You need to lead by example. Have meals together so your child can see you making healthy choices with the foods you eat. Better yet, make the same foods for both of you. It’s easier to plan and harder to argue with. Snacks and sweets should never be used as a bribe. “You can’t have dessert until you finish your dinner.” We’ve all heard this one, perhaps even from our own parents when we were growing up. 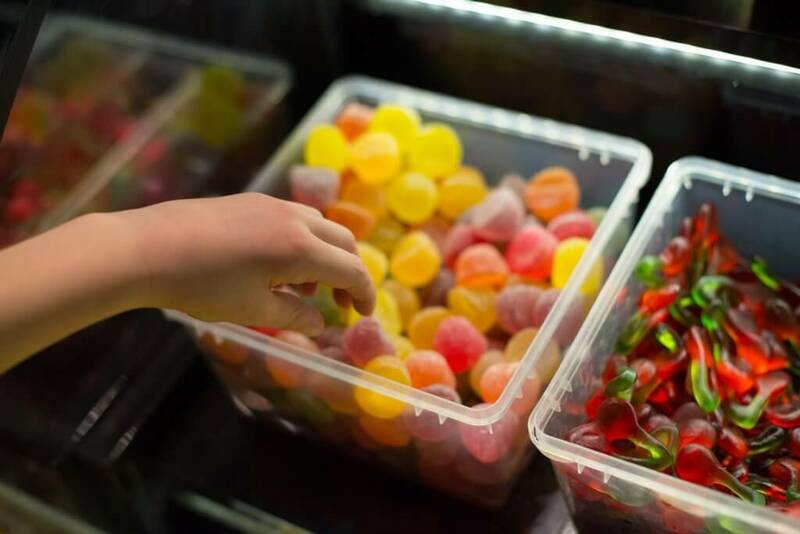 Now, there is nothing wrong with placing priorities on the healthy part of the meal, but sweets and snacks shouldn’t be used as an incentive to get your child to eat more. Some may argue that they don’t see the harm in this if it gets their child to clean their plate of peas at dinner. However, the problem is in the habits you are teaching your child. It will become a regular thing, and soon you will find yourself needing to give a sweet snack after every meal in order to get your child to eat at all. It gives them the idea that there will always be a reward for doing something they are supposed to do as well as puts them in the mindset that sweets are good and healthy food is bad. Rather than rewarding with a snack (if you find that you do need to reward them for a particularly difficult meal), try offering something that isn’t food related. Take them to the park, give them 10 minutes of screen time, or even let them stay up a few minutes later to play before bed. 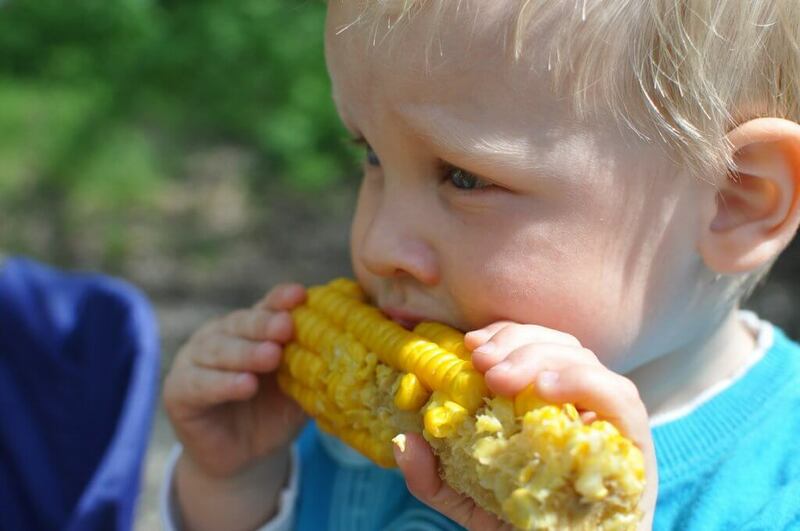 Sometimes the only way to get your toddler to eat is to let them feed themselves. They are at the age where they want to be more independent. But we all know that toddlers aren’t the most coordinated with silverware or the neatest of eaters. I mean, who knew that a PB&J sandwich could create such a mess? Kids’ clothes are ridiculously expensive and baths can be time consuming, so it is easy for parents to want to control meal time or fret over their toddler making a mess. Here’s the thing: toddlers are messy, and sometimes you just have to let them be kids. If you are concerned about stains on their clothes, let them eat naked. Make a toddler-friendly eating area, a special seat that is covered and protected so your little one can go crazy and have fun with their food.